A technology company with tradition: from passion. From Japan. MMC Hitachi Tool continues their tradition of over 80 years as a leading manufacturer of innovative precision tools for the demanding tool and mould making industry. 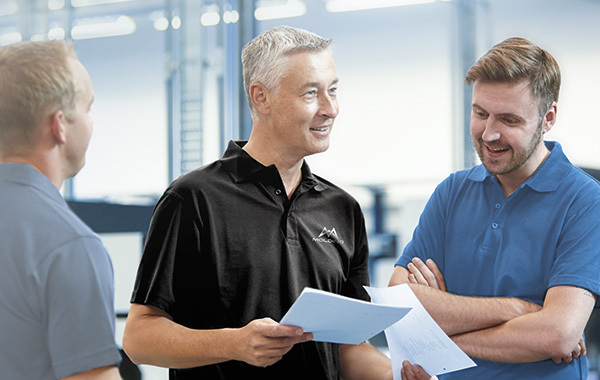 As a supplier of a complete range of tools, we have always attached great importance not only to expanding the breadth of our portfolio, but also to sustainably optimising production processes with our Production50® consulting methodology based on partnership and tailored to your individual needs. 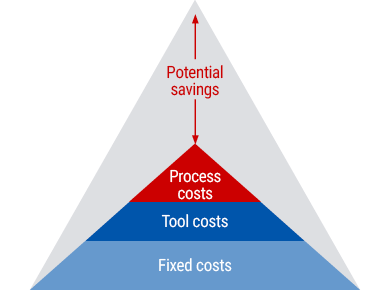 How can efficiency and productivity be improved under continuous cost pressure? The Kaizen philosophy has successfully established itself as a continuous improvement process in many companies. Production50® moulds Kaizen into our company. Efficient strategies can be developed with this methodology so that your production costs can be reduced by up to 50%. Our employees are process optimizers. In this role they combine years of experience and application expertise which they bring to your company using Production50®. Along side with this our colleagues develop manufacturing strategies in partnership with our customers tailored to their individual goals. They consider the technical as well as the economic challenges in order to sustainably optimize the production processes. 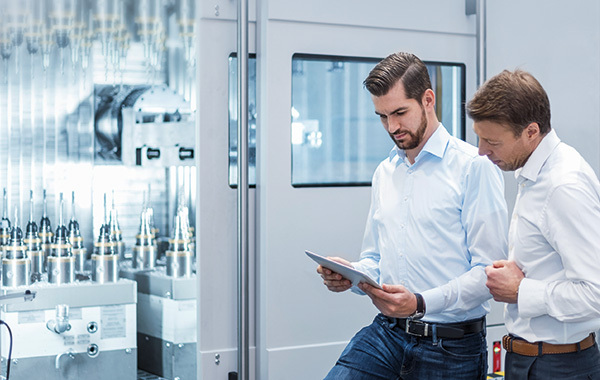 Tools that are used to manufacture tools must have quite extraordinary properties: for example, a long service life that ensures high process reliability even with the hardest materials and at the same time delivers geometric precision. We meet these requirements in both senses with our complete product range for tool and mould making. There are many interesting roles and career areas available in our company. Find out more.